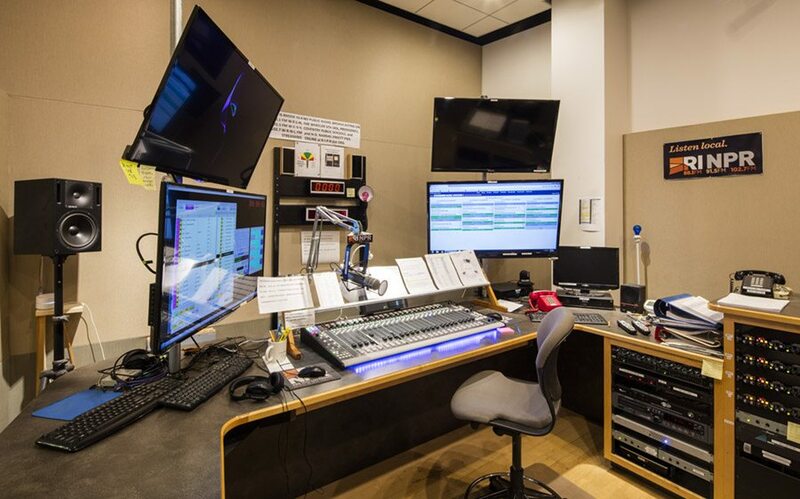 RIPR started in the 1990s when a group of Rhode Islanders partnered with Boston University’s WBUR and powered up WRNI-AM with a signal that could reach the Providence metro area. In 2007, WBUR sold the station to RIPR, who added additional signals in order to bring public radio to all of R.I. and south coast Mass. 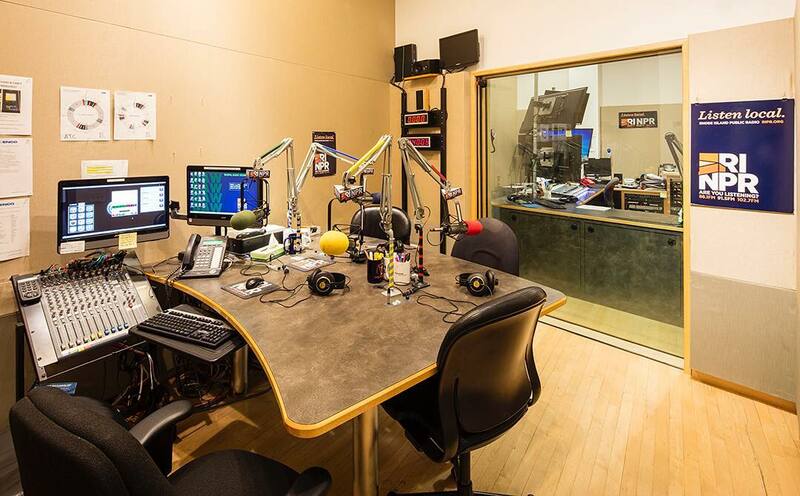 Find us on your radio dial at 88.1FM, 89.3FM, 91.5FM, 102.7FM. RIPR is committed to providing quality journalism and compelling storytelling that informs, educates and inspires community. See where news is verified and voiced, meet your local journalists, engineer and other RIPR staff, and perhaps even try recording your own voice!